The ParCo2017 conference is organised in cooperation with CINECA, Bologna, the University of Pisa and ISTI-CNR at Pisa, Italy. 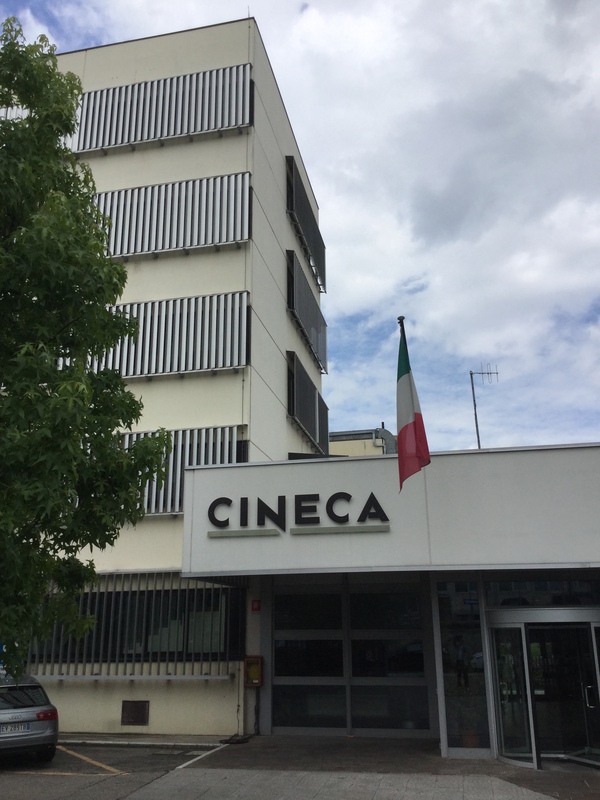 CINECA operates the most powerful HPC facility in Italy and it is a PRACE Tier-0 hosting site. At present a LENOVO NeXtScale system with Intel Xeon Phi is installed, it is classified in Top500 list (rank 12 in November 2016). The facilities are made available to universities and research institutes. The Department of Computer Science (http://www.di.unipi.it) at the University of Pisa is the oldest Computer Science Dept in Italy, having been established in 1969. Within the Department the research group contributing to the organisation of Parco2017 is the Parallel programming model group (http://calvados.di.unipi.it/paragroup), active in the area of structured parallel programming models. The main areas of research of ISTI-CNR’s HPC Lab (http://hpc.isti.cnr.it) are algorithms, solutions and infrastructures addressing computational and data-intensive problems arising in scientific, business, social and knowledge-based applications. The focus is one advanced solutions exploiting high performance, highly efficient, adaptive parallel and distributed techniques to deal with the needs deriving from the exponential growth of users, data, knowledge and services that need to be efficiently processed, managed, stored and analysed. The conference will be located at the Savoia Hotel Regency, Bologna.